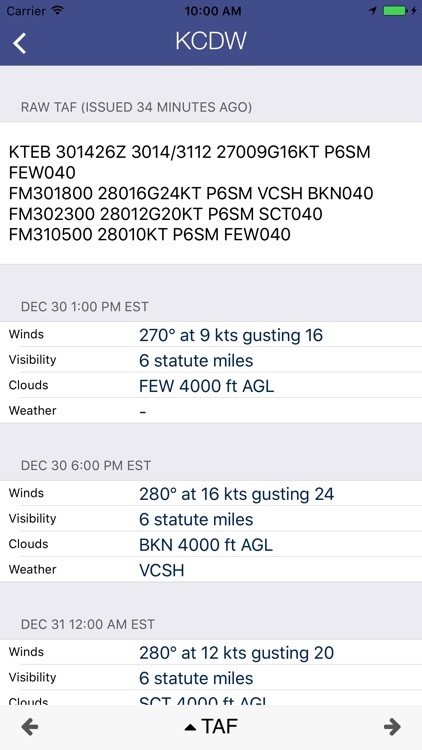 Aviation weather for Pilots. 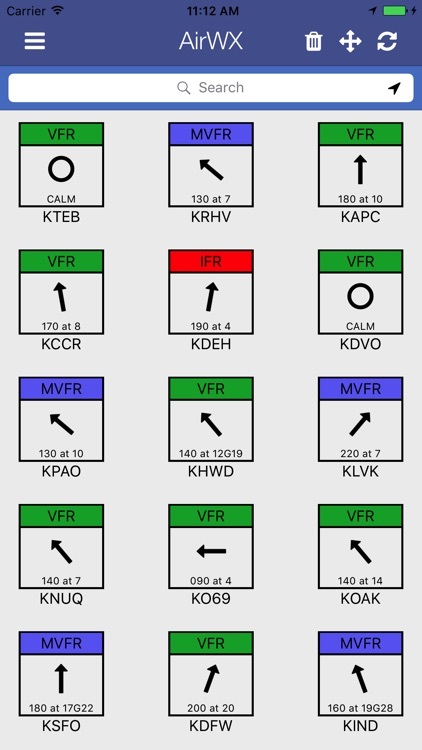 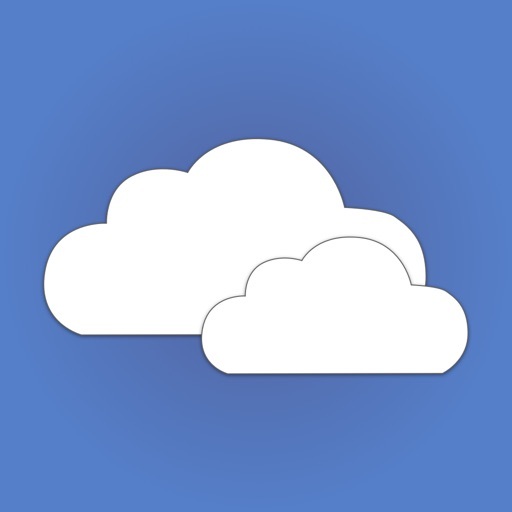 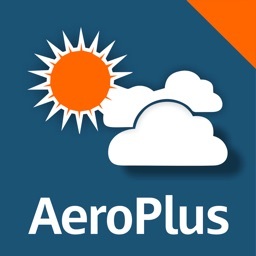 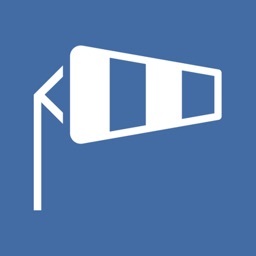 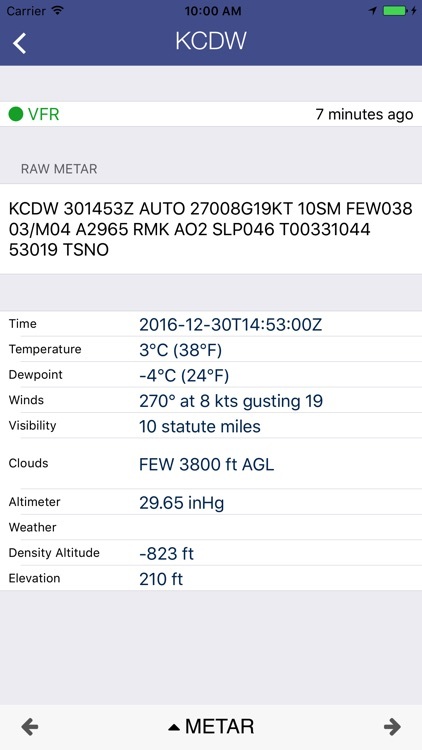 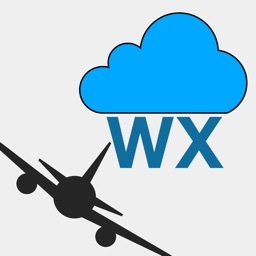 Retrieve METARs, TAFs, and Weather Charts for airports in the US. 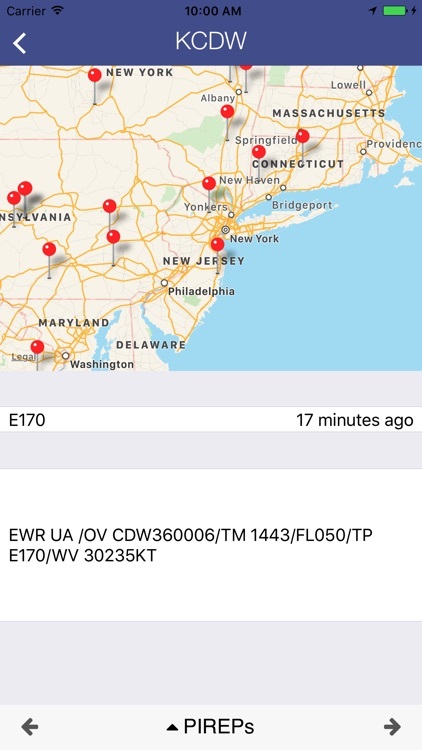 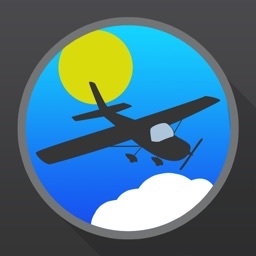 Also includes access to sectional charts and displays a list of nearest airports to your location.